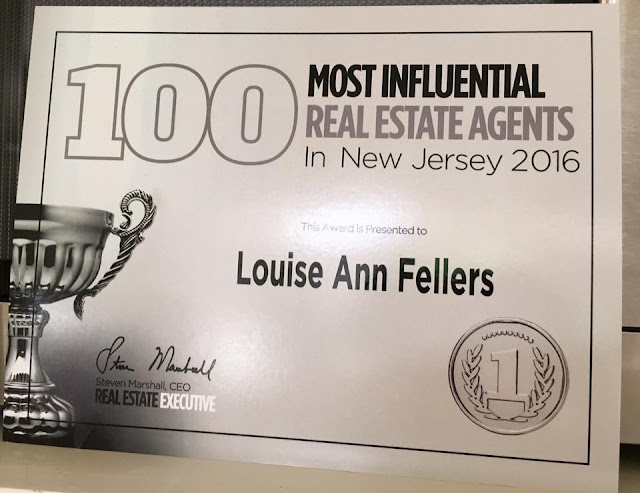 Morris Plains, NJ ~ The Talk of The Town: Congrats to Lou Ann!! Well, lookey here... Who is one of the most influential real estate agents in New Jersey?? That would be ~>> Lou Ann Fellers! Who else would you want representing you?